Andrea Bauer The office of dentist Luis Casals is straight out of the 60s. 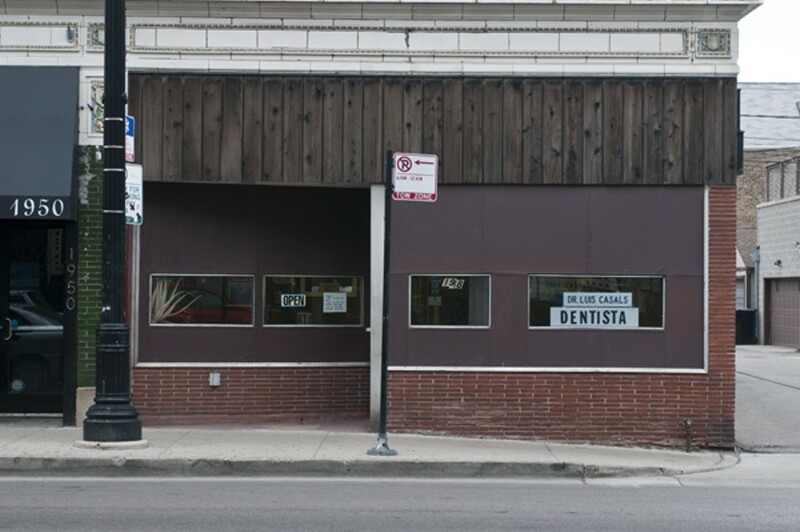 Entering the squat building at 1948 W. North, longtime home to the dental practice of Dr. Luis Casals, patients step into a relic from a bygone era of Wicker Park's ever-shifting history. When Casals opened the office for business a half century ago, long before the arrival of nightclubs and artisan doughnut shops, the neighborhood was a largely working-class Hispanic enclave. The waiting room, visible from the sidewalk, is as pristinely preserved as the stuffed and mounted fish, ducks, and pheasants that the outdoorsman and taxidermy hobbyist displays on the wood-paneled walls. 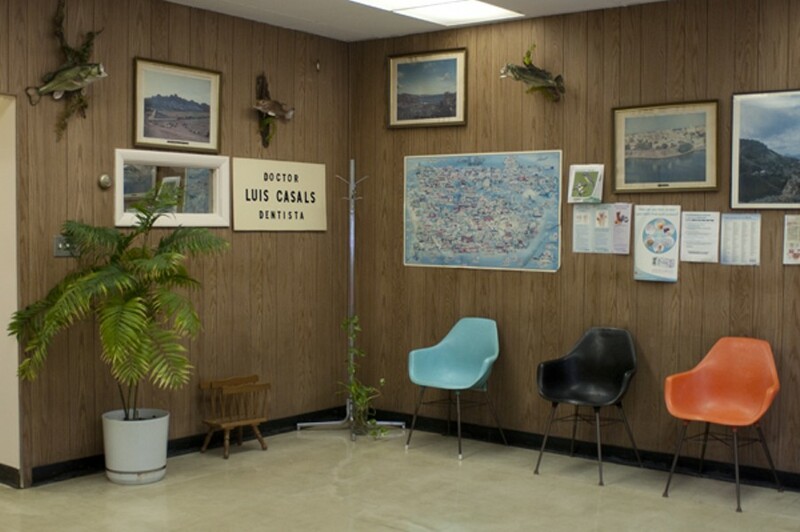 Beside the taxidermy hang sun-bleached maps and photographs and drawings of notable locales in Casals's homeland, Puerto Rico, where as a kid he first gained a love of the natural world as a scuba diver and spear fisherman. The 80-year-old DDS, a graduate of Northwestern's dental program, chalks up his unwillingness to revamp the office to an if-it-ain't-broke-don't-fix-it mentality. "I've been here for 50 years. Same chairs," Casals said the other day, kicking back on an orange Eames knockoff. "They're practically indestructible. My patients put chewing gum on them, I just scrape it off." With midcentury design back in vogue, the doc has had requests from family and random passersby to purchase the furniture. 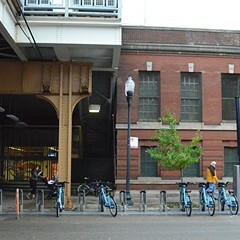 Told certain pieces could probably fetch good money at stores on Milwaukee Avenue just blocks away, Casals chuckles with disbelief. "You know how much they cost originally? Five bucks each." But surely the dental instruments in back aren't of the same vintage as the retro decor, right? "Well," Casals says, "the old equipment does exactly what the new equipment does." While most of his industry pals have retired, Casals has no plans to quit. "I know a surgeon who's now packing groceries. He retired at the right time, but what are you going to do locked up in the house all day?" he asks. "I'd rather stay busy." What the hell is this place? 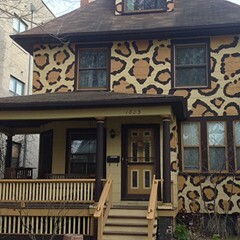 Eames Dr. Luis Casals Wicker Park Northwestern dental instruments Puerto Rico What the hell is this place? 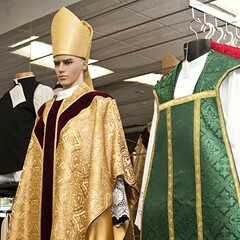 A one-stop shop for vestments, cassocks, chalices, rosaries, and communion wafers.